Located in Central Africa, Chad is geographically divided between the barren deserts of the north and the southern wetlands. A majority of the population relies on subsistence farming and cattle herding. Chad is often referred to as the “Dead Heart of Africa” due to its desert climate and frequent droughts. For decades, Chad was defined by civil war and conflict that crippled the economy. 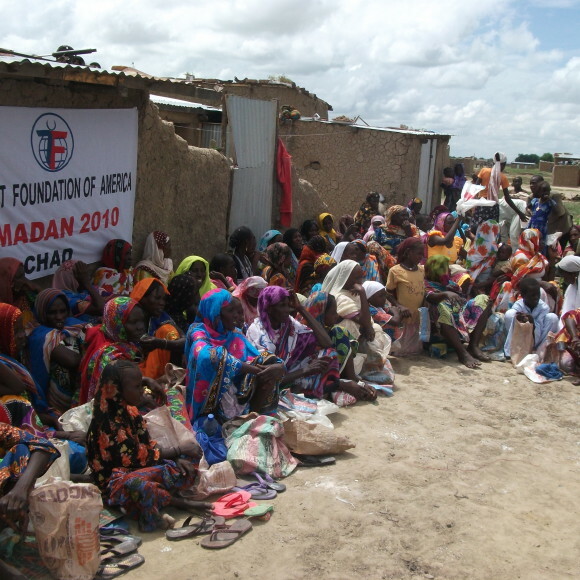 As of 2016, Chad hosts over 300,000 refugees from Sudan, Central African Republic, and Nigeria as well as about 60,000 internally displaced people located mainly in the east. 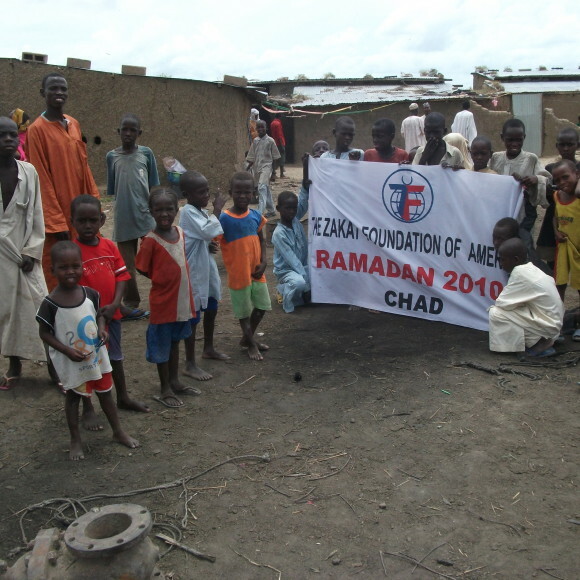 Zakat Foundation of America’s (ZF) work in Chad revolves around food distributions during the holiday seasons of Ramadan and Eid as well as emergency aid for the needs of refugees.